Maharashtra Energy Minister Chandrashekhar Bawankule informed that the government has set the target of producing 25,000 MW electricity using solar power. 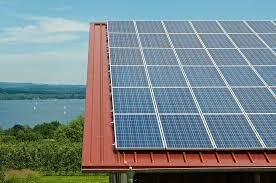 It is number one state in producing power through renewable energy, with 7,500 MW generation capacity. The government wants to take to this capacity to 10,000 MW, It plans for about 4,000 MW solar energy projects and it will be given between March and December 2019. 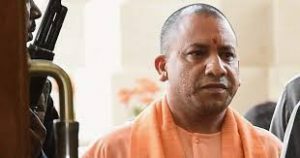 Agatti could be India’s first runway-on-sea bridge.The same plan was considered for Juhu airport in Mumbai and Kullu but, could not be initiated as it wasn’t found suitable. It is signed for giving a new dimension to cooperation in the field of tourism, skill development, culture and farming, which will provide more employment opportunities and development. India’s largest mortgage lender HDFC has sold its realty brokerage business HDFC Realty and its digital real estate business HDFC Developers which owns HDFC Red to online classifieds player Quikr. 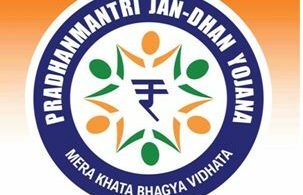 It has been valued at about Rs.357 crore. Quikrs’ acquisition of HDFC Red and HDFC Realty is the second largest such deal, for the Bengaluru-based firm in the real estate vertical after it bought CommonFloor for about $120 million in 2015. 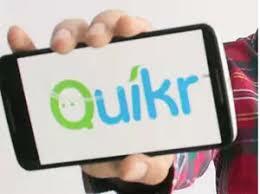 The deal will also form a commercial strategic partnership between the two companies, where Quikr will help HDFC increase the home loan business with user data on its platform while with HDFC Realty, which will be renamed Quikr Realty, an entry into the brokerage business will be made. Blink, the wire-free home monitoring system, has been acquired by Amazon. According to a release posted to Blink’s website, nothing will change for its customers at the moment. 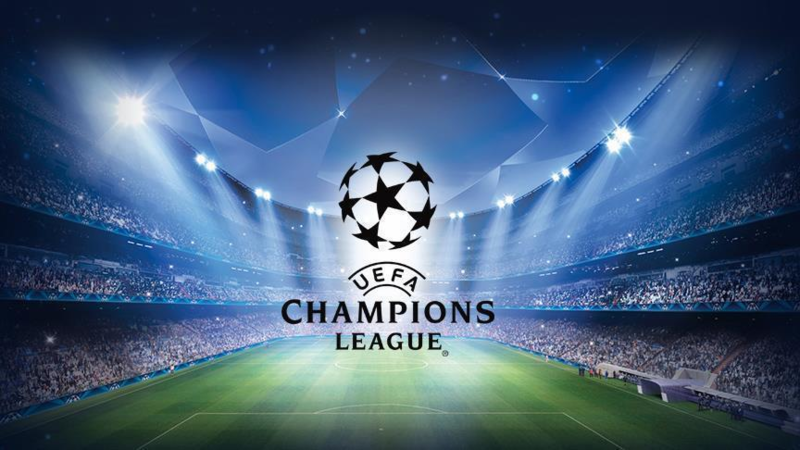 The company will continue to operate and support its products as per usual. 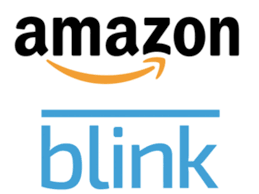 Blink, founded in 2014 via a successful $1 million crowdfunding campaign. 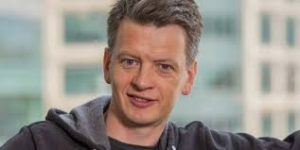 Uber appoints former Orbitz CEO Barney Harford as chief operating officer( COO).Harford will be responsible for global operations, marketing and customer support for both the ridesharing business as well as Uber Eats. The CEO of Uber is Dara Khosrowshahi, who replaced co-founder Travis Kalanick recently. 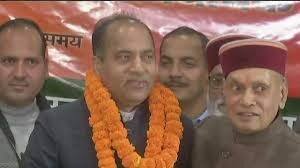 Jai Ram Thakur, 52-year-old will be the 13th chief minister of Himachal Pradesh. This is the first time in the state’s history that a leader from Mandi has become CM. The swearing-in ceremony will be held on December 27, at Shimla Ridge Maidan. 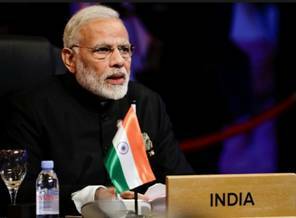 Prime Minister Narendra Modi and BJP president Amit Shah will be attending. Belgium is to become the first country to send a resident female ambassador to Saudi Arabia. 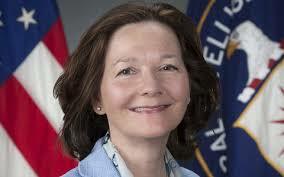 Dominique Mineur, the country’s current ambassador to the United Arab Emirates, will take the position. A book containing selected writings by late journalist Gauri Lankesh was launched at the Mumbai Press Club. 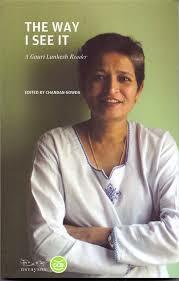 The Way I See It — a Gauri Lankesh Reader, has been edited by writer and sociologist Chandan Gowda. 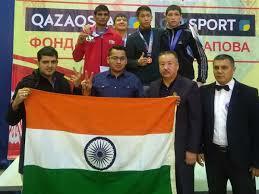 Indian boxers have claimed three gold, a silver, and a bronze medal at the Galym Zharylgapov Boxing Tournament. The event was held in Karaganda, Kazakhstan. The Gold Medal winners from India were K Shyam Kumar in 49kg, Naman Tanwar in 91kg and Satish Kumar in the +91 kg category claimed gold medals. Tanwar was announced as the best boxer of the tournament. Atal Bihari Vajpayee’s birthday being celebrated as Good Governance Day. 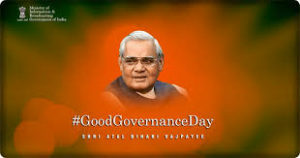 Good Governance Day was established in 2014 to honor Mr Vajpayee by fostering awareness among the people of accountability in government. He is the recipient of the Bharat Ratna, India’s highest civilian award.